The new model lineup for the Chrysler 300 in 2018 is a Touring, Touring L, 300S, Limited, and 300C. 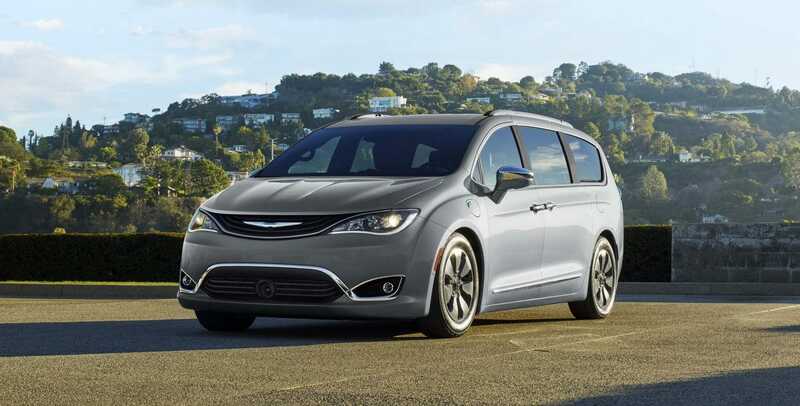 This new lineup allows the 300 to match the levels of the brand new Pacifica. 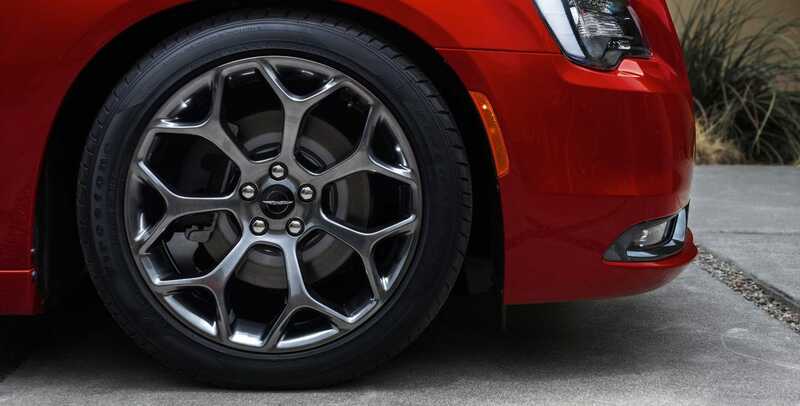 Additional changes have been made to a few of the models with Touring now coming with a cloth interior and 17-inch wheels, while the Limited model now has the option of 20-inch aluminum wheels. 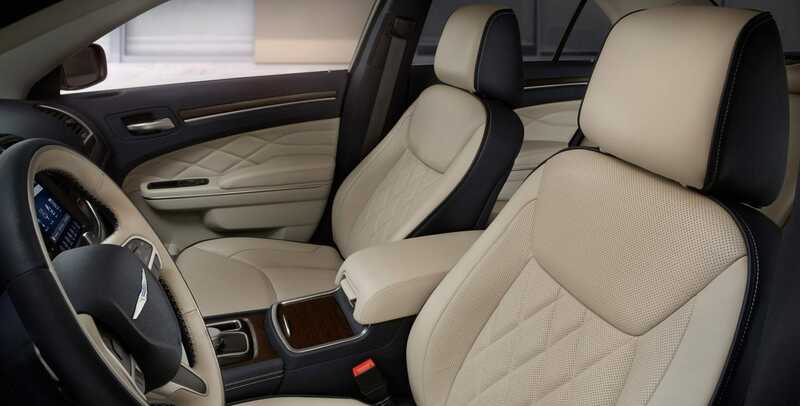 The Limited and 300C models can also add a new mocha leather to the interior. Options that have also been added for 2018 for all models include BeatsAudio, Harman Kardon premium audio system, power sunshade, and navigation. Packages like the Sport Appearance, Chrome Appearance, and an Alloy package are available to choose from as well. Brand new exterior paint options like green metallic clear coat and ocean blue metallic clear coat are added to make customizing the 2018 300 easier than ever. What does the Chrysler 300 have for a fuel economy? 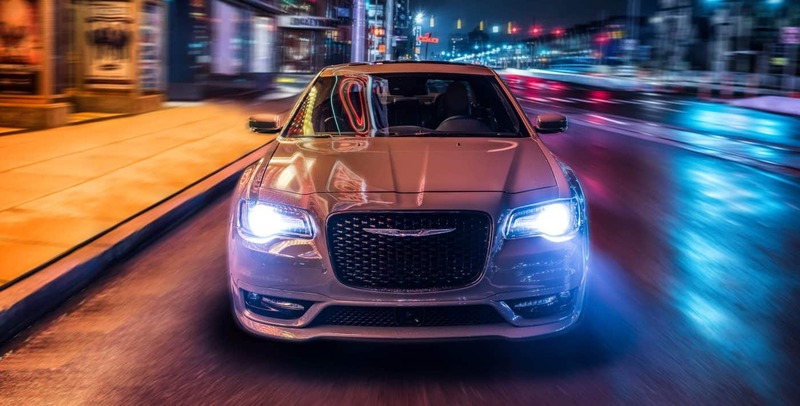 Under the hood of the Chrysler 300 you will find either a standard 3.6-liter V6 or the optional 5.7-liter V8 which can provide a high 25 miles per gallon fuel economy. The standard engine comes with 300 horsepower and 264 lb-ft of torque. The 5.7-liter V8 comes with 363 horsepower and a torque of 394 lb-ft. Both engines are paired to an eight-speed automatic transmission and come with rear-wheel drive; however, the standard engine does have an option to switch to all-wheel drive. Which safety features are standard? 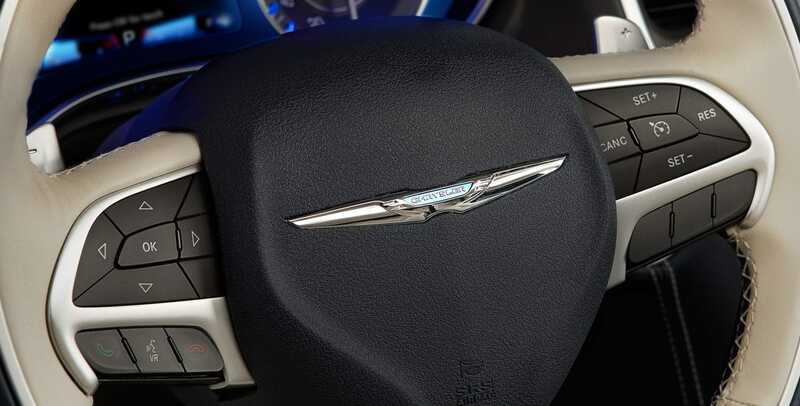 A 360-degree perspective is available on all models of the Chrysler 300. This is due to the SafetyTec Plus Group and its adaptive cruise control, full-speed forward collision warning, blind-spot monitoring, lane departure warning with lane keep assist, rear cross path detection, and so much more. All trims but the Touring can add additional safety features with the SafetyTec Plus package. 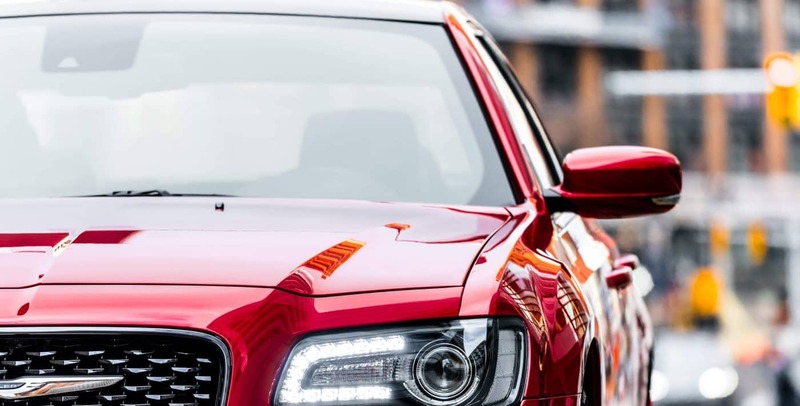 This package comes with automatic high beams, lane departure warning and prevention, automatic wipers, front and rear parking sensors, and a forward collision mitigation system with automatic emergency braking. Additionally if you are looking for better handling, larger sway bars, Goodyear Eagle F1 three-season tires, a performance-tuned suspension with increased spring rates, and performance-tuned steering and bushings are available to add-on as well. What does each trim level offer? 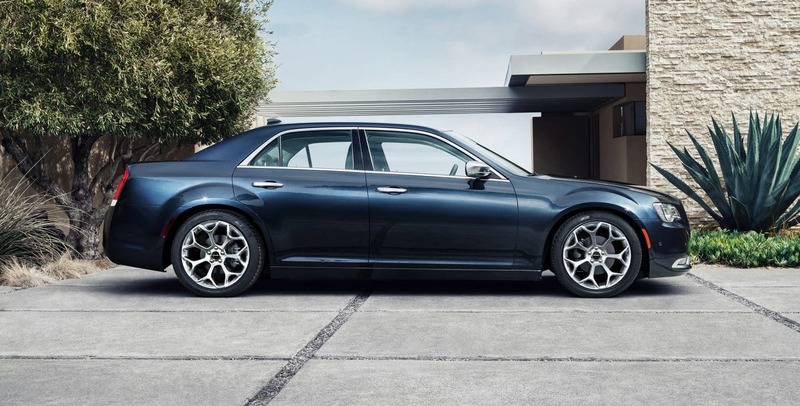 The new model order for the Chrysler 300 begins with the Touring. 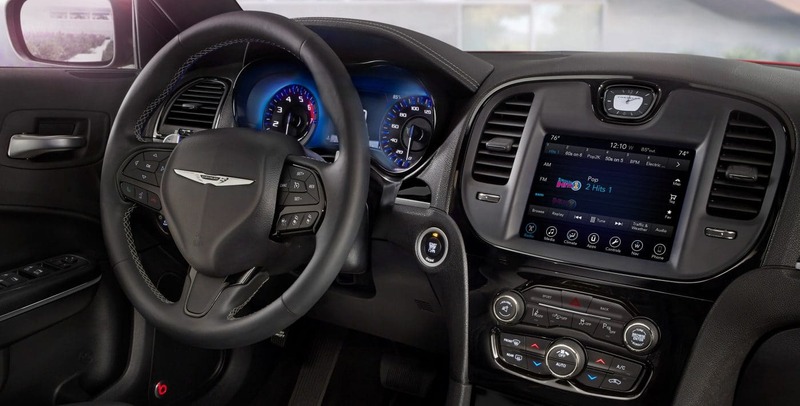 The Touring offers features like keyless entry and ignition, a rearview camera, heated mirrors, a leather-wrapped steering wheel, an 8.4-inch touchscreen, Bluetooth, and satellite radio. 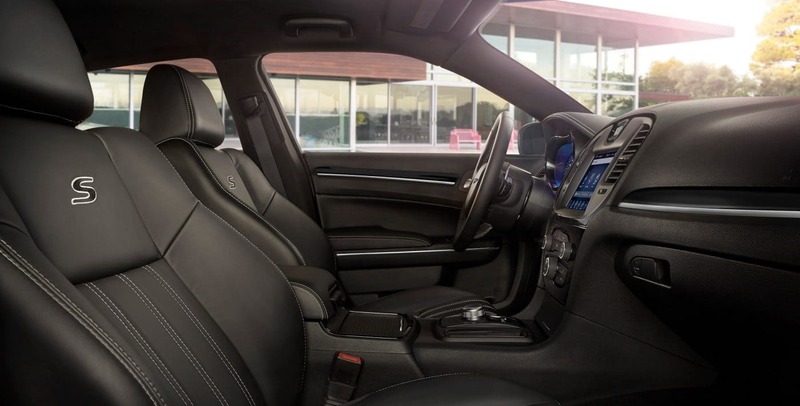 The Touring L additionally offers heated front seats, a power-adjustable passenger seat, leather upholstery, and 18-inch wheels. The 300S bumps up the tires to 20-inch performance tires and adds heated and power-adjustable front seats, a sport-tuned suspension, LED foglights, leather upholstery, transmission paddle shifters, and a remote start. The 300 Limited continues to add on with a power-adjustable and heated steering wheel, heated and ventilated front seats, heated rear seats, and an auto-dimming driver side mirror. At the very top, the 300C comes with standard 20-inch wheels, heated and cooled front cup holders, adaptive xenon headlights, and upgraded leather upholstery. The optional features for the 300C include a panoramic sunroof, a power rear window sunshade, and a 19-speaker Harman Kardon sound system. 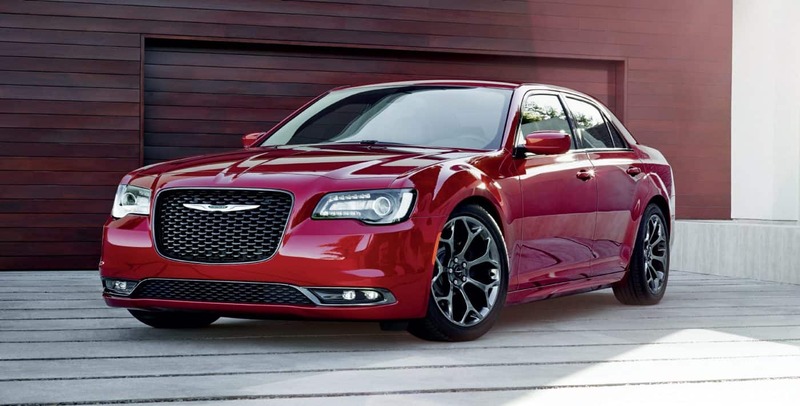 The Chrysler 300 is the perfect luxury van for any family. If you've been searching the market for a minivan with all the latest trims, then come see us today!